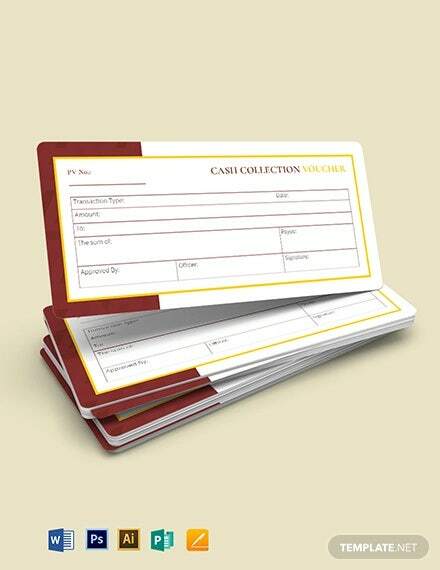 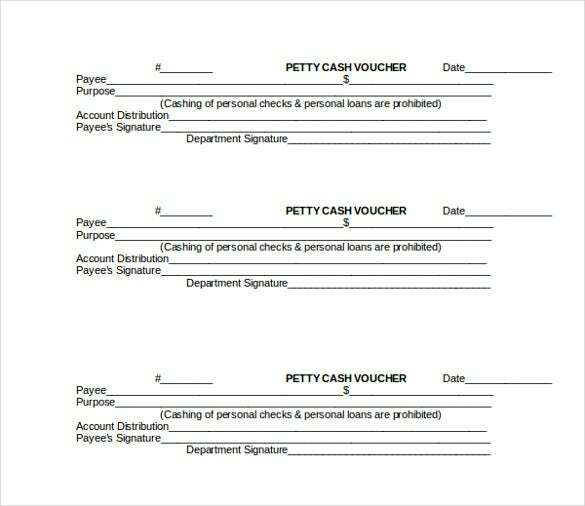 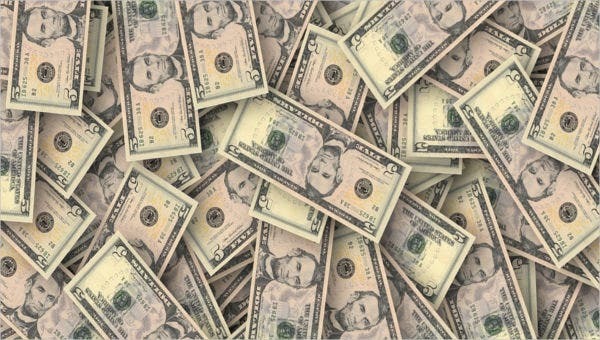 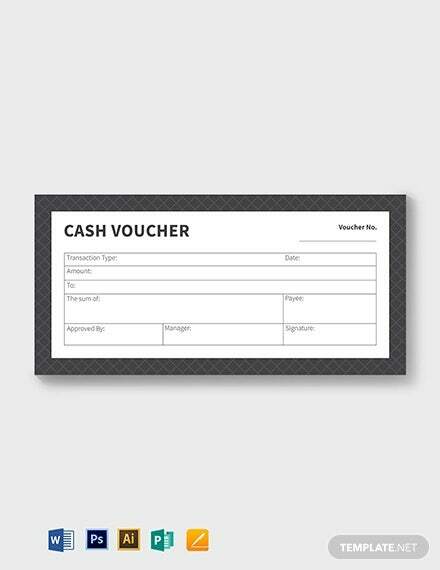 As alternative in having cash when paying the bills, stores can try Payment Voucher Templates that can be exchange for every selected products by their customers bought. 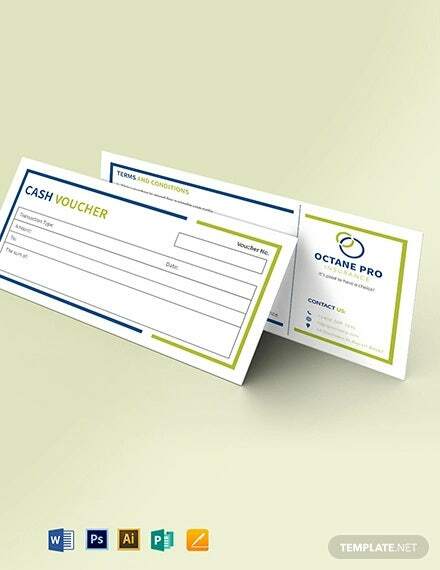 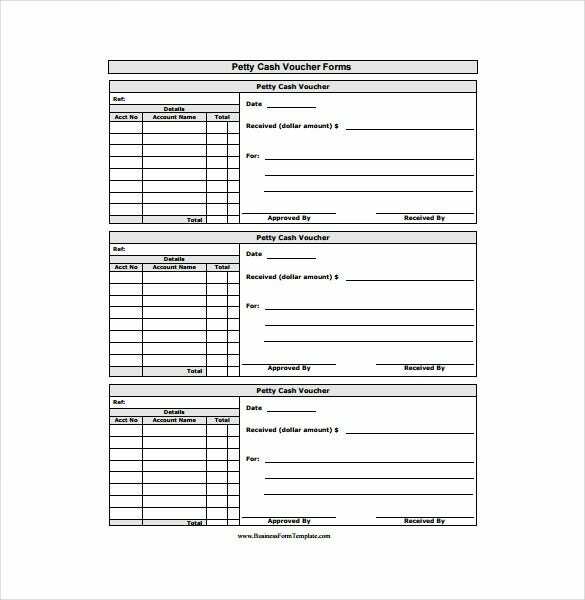 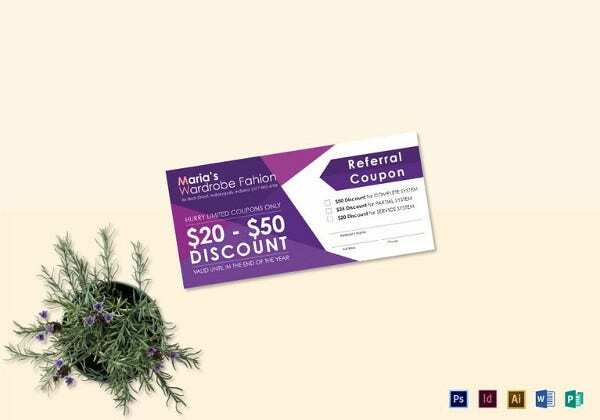 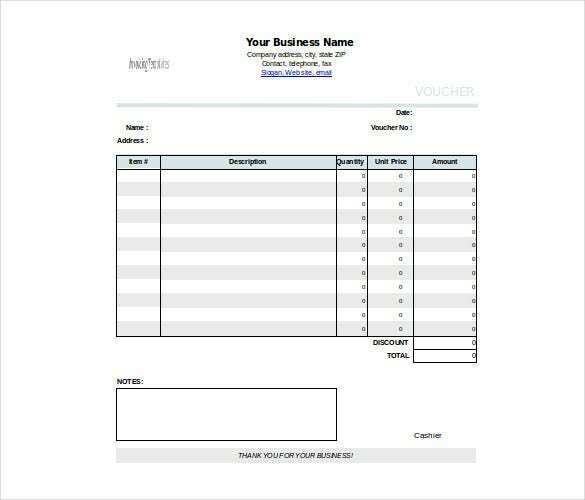 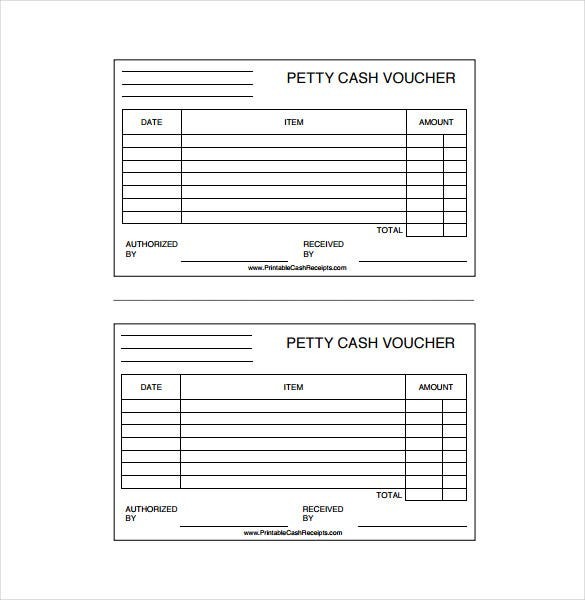 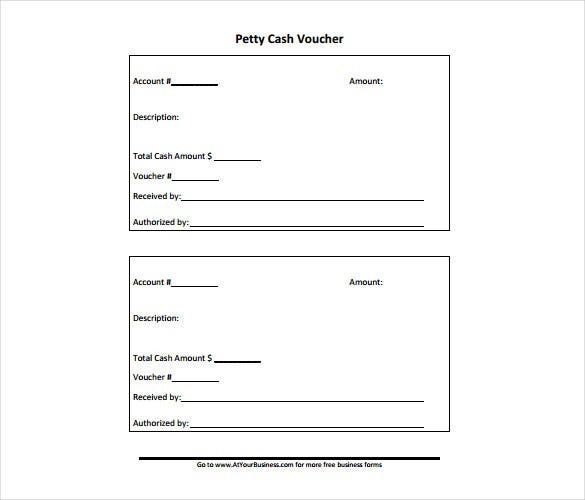 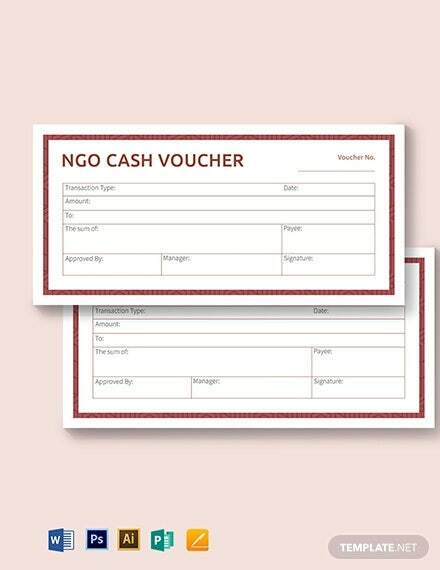 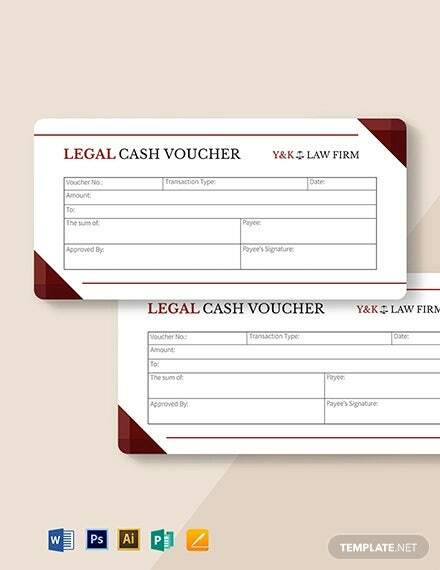 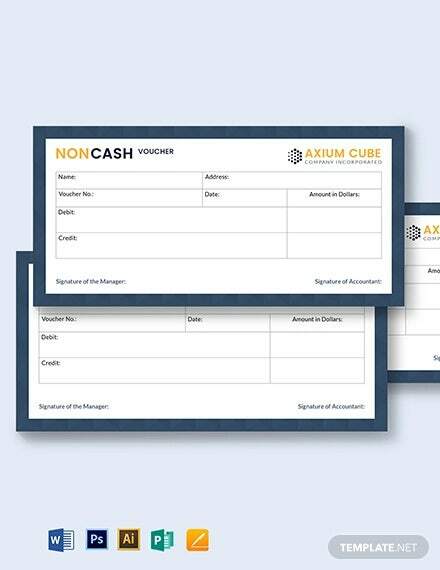 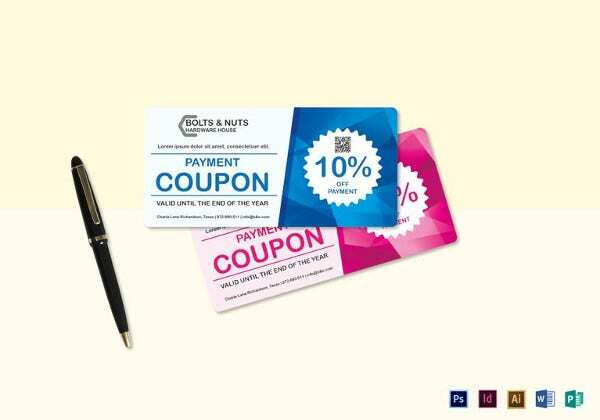 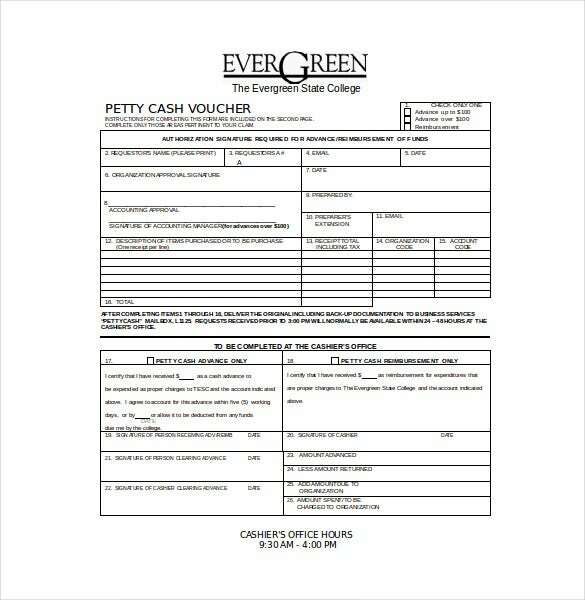 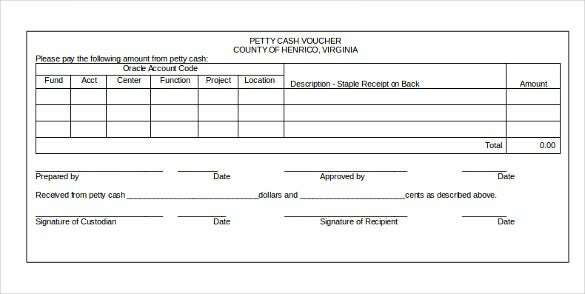 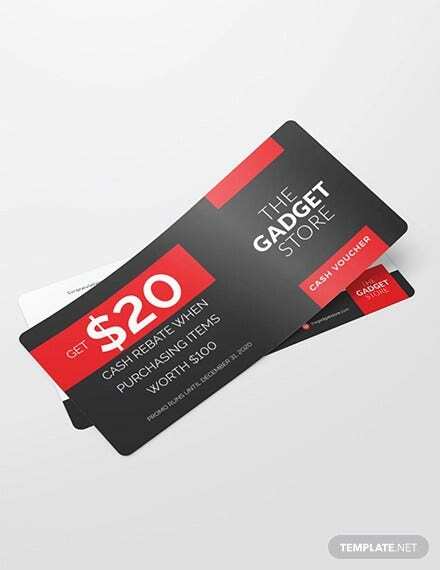 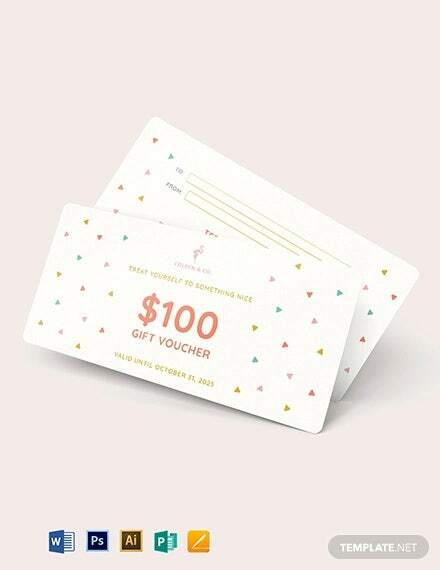 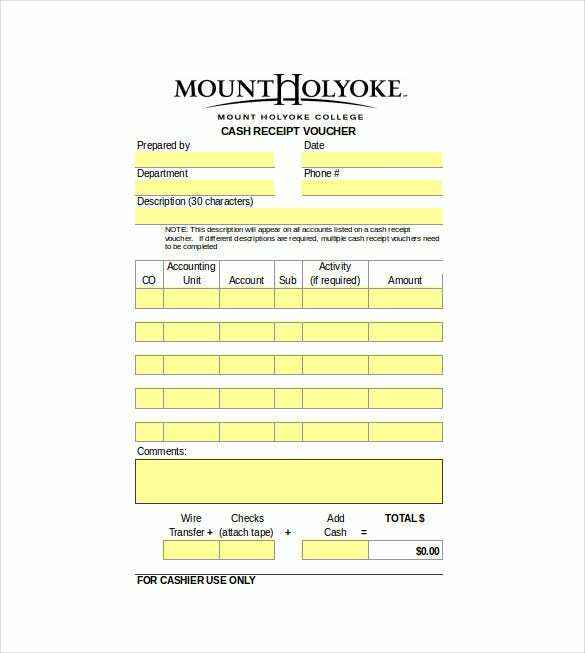 You can have this in sample format which will enhance the feature and look of the voucher designs you will creating then have it with different monetary value that can pay the bills in exact amount. 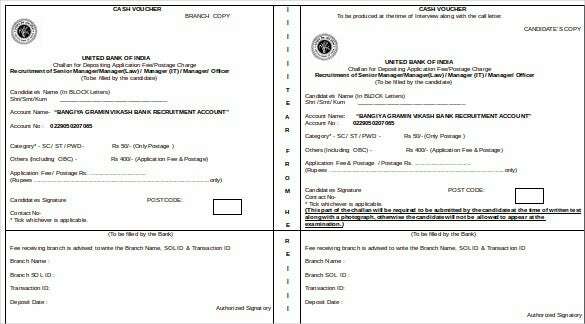 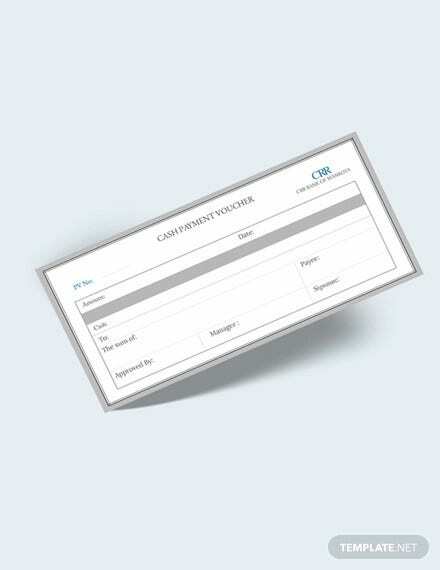 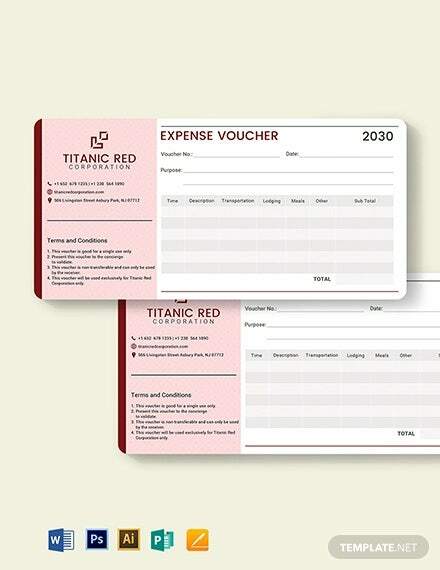 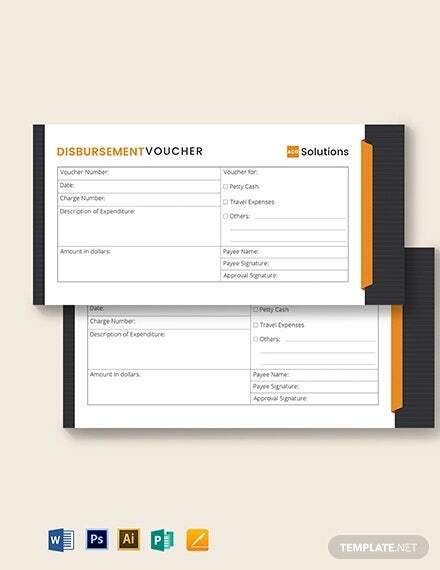 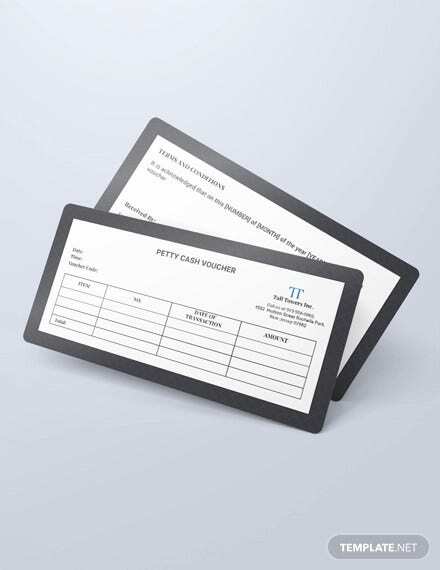 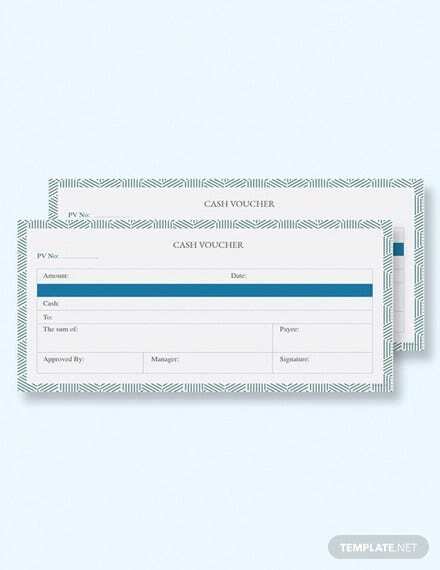 It is vital to keep track of the number of vouchers being released to know whether some of it that is given in a store will be copied or not that is why the Voucher Templates has the feature that can make it exclusive and with identification seals.